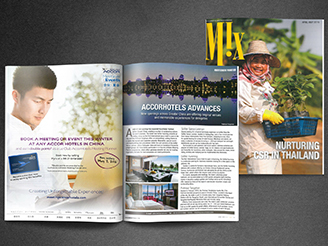 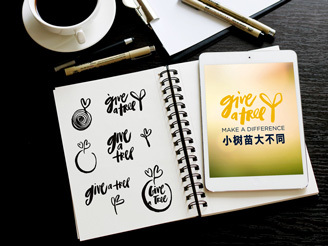 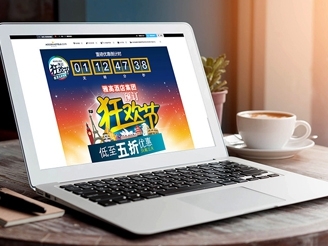 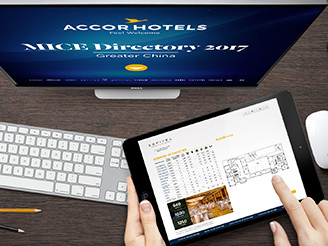 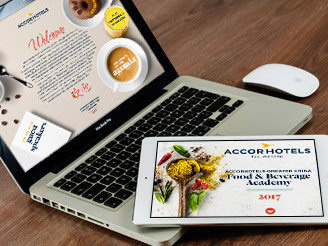 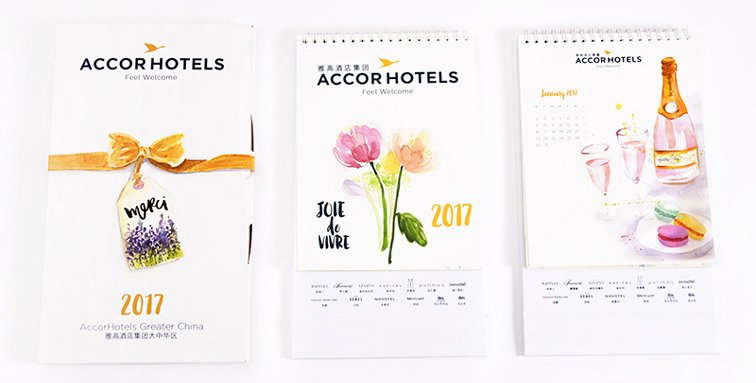 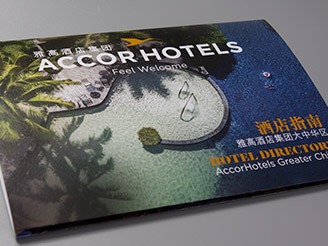 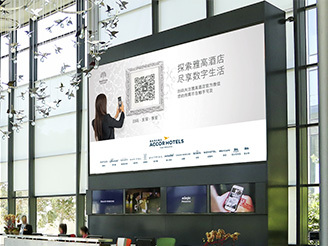 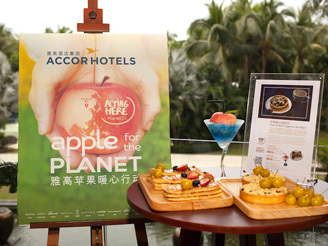 AccorHotels publishes an annual calendar, placed in 2,600 hotel rooms throughout Accor properties in Greater China region. 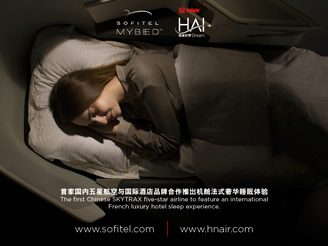 A visual representation of an intangible French ambience was required to encapsulate the selected theme of ‘savoir-faire’. 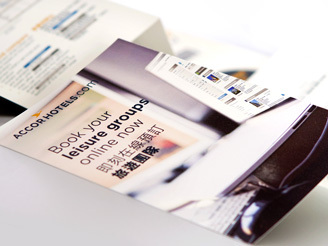 To stimulate frequent guests, creating an unprecedented calendar design was another objective. 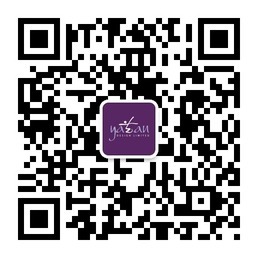 In addition, was the practical criteria of maintaining investment at a level identical to or lower than the previous year. 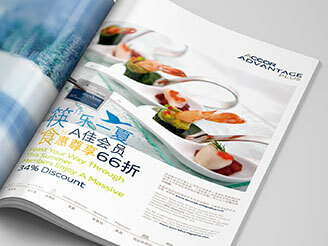 Primarily, Yaean Design considered a range of visual approaches to achieve impact and memorability. 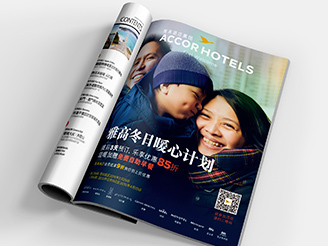 A magazine illustration of a French woman riding a scooter, inspired thoughts of creating flat graphic illustrations or watercolour paintings to convey French sophistication. 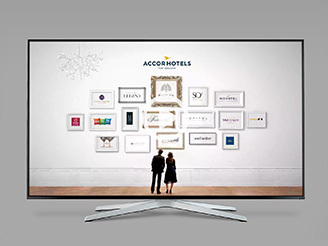 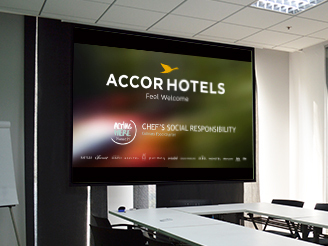 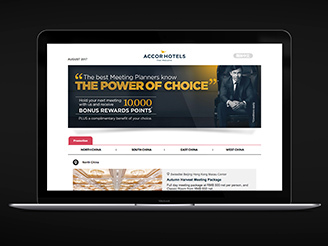 Three strong concepts were presented to AccorHotels. 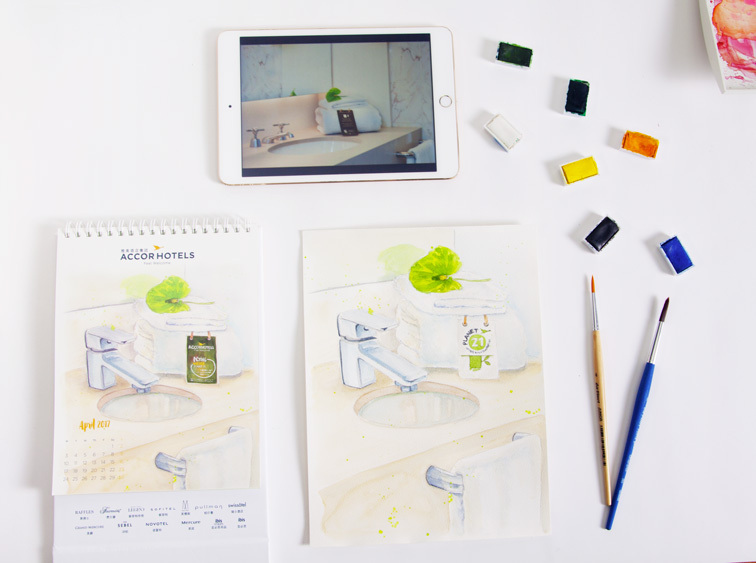 As a style, watercolour artworks had not been done before, so while it was our preference, we had no guarantee as to how the client might receive it. 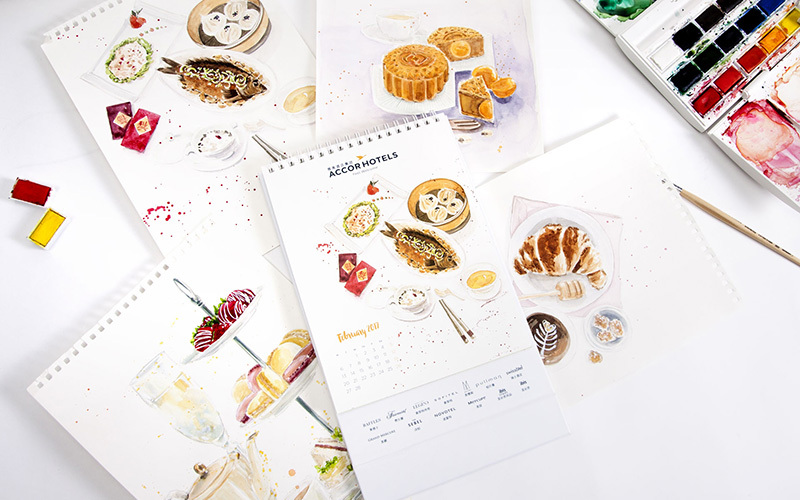 The watercolour concept met with unanimous approval and Arlyna (we) painted 12 works for the calendar. 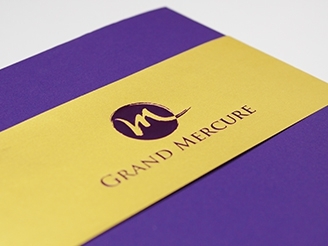 Once all artwork was approved, the printing required meticulous supervision, due to the size of the order and to ensure perfect finishing. 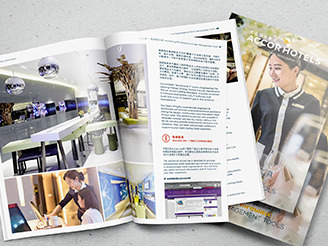 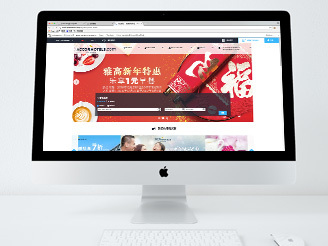 By managing the production process, it was completed in less than 4 weeks. 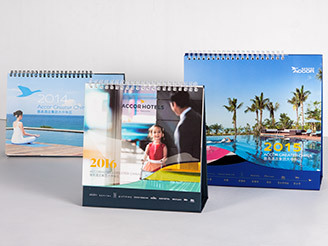 Custom-made flex boxes were designed and fabricated to transport exactly 50 calendars. 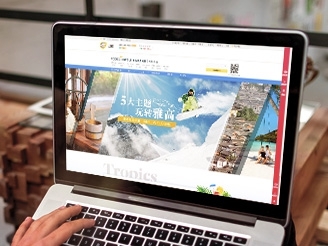 Our supervision throughout this entire production process, ensured that everything was done to or above the required standard, right through to order packing and shipping on schedule.